BayBridge Capital Group, LLC (“The Firm”) is a registered investment adviser located in Pleasanton, CA. 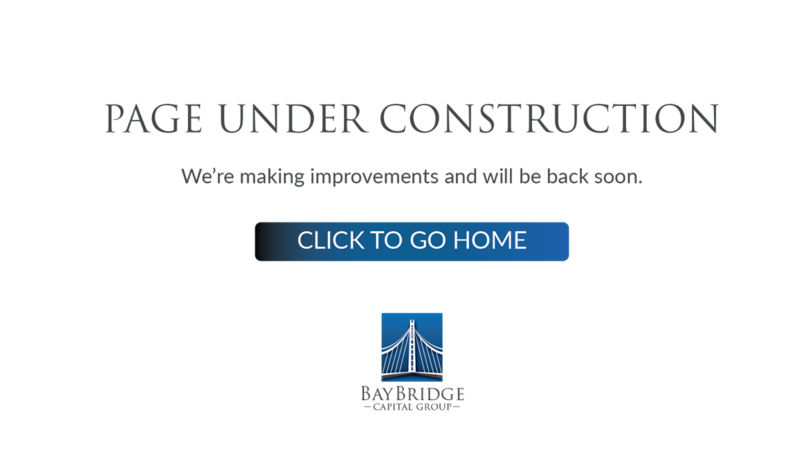 Insurance products and services are offered and sold through BayBridge Insurance Services, LLC and individually licensed and appointed insurance agents. Securities offered through Infinity Financial Services, member, FINRA/SIPC.